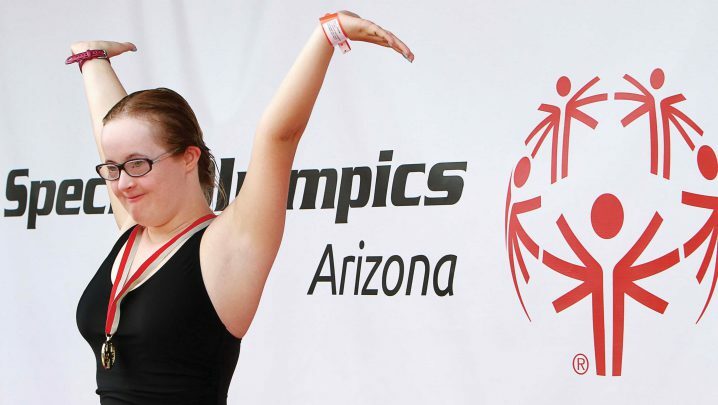 Special Olympics is the world’s largest sports organization for children and adults with intellectual disabilities, providing year-round training and competitions. 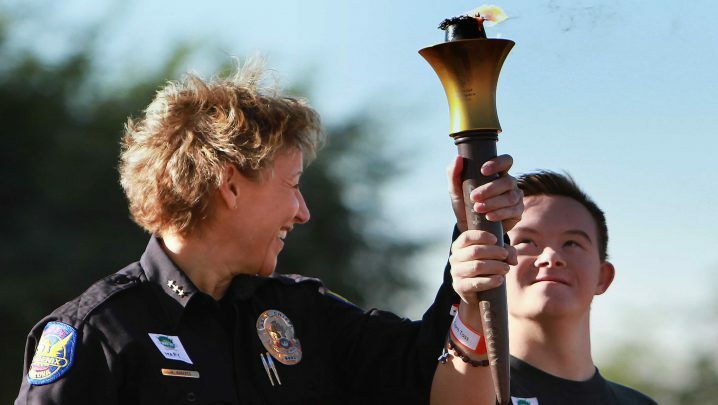 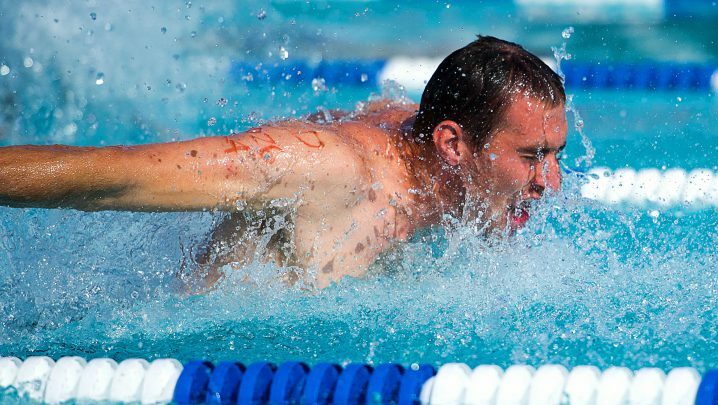 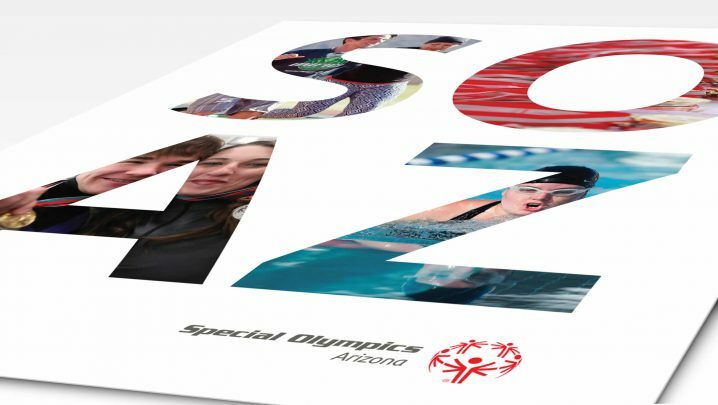 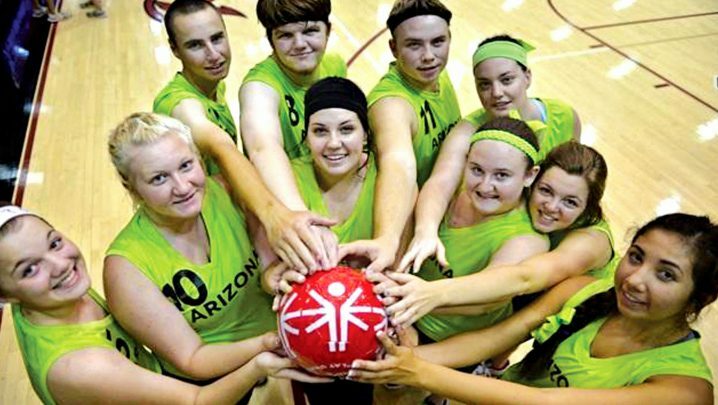 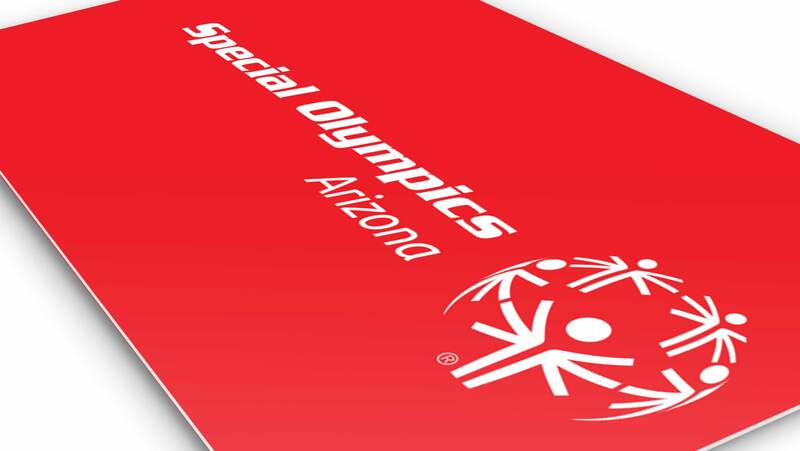 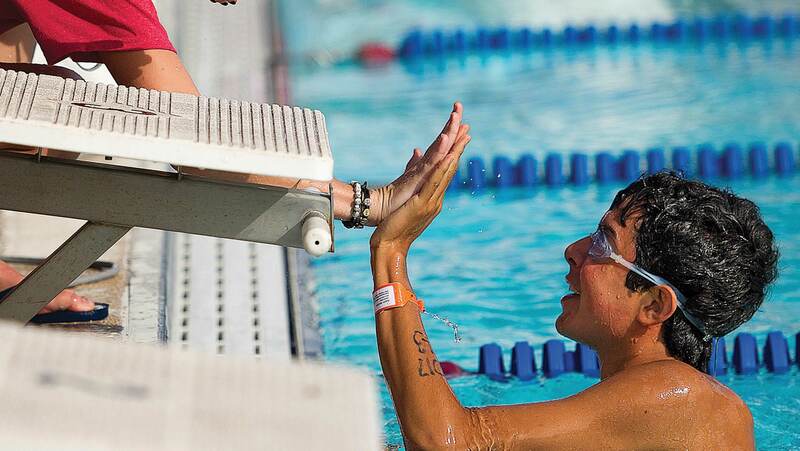 Special Olympics Arizona’s (SOAZ) goal is to empower the over 180,000 Arizonans with intellectual disabilities to be healthy, productive, and respected members of society through year-round sports training, competitions and support programs. 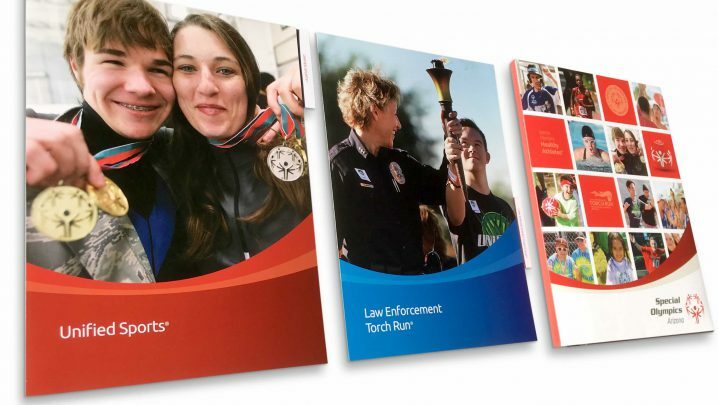 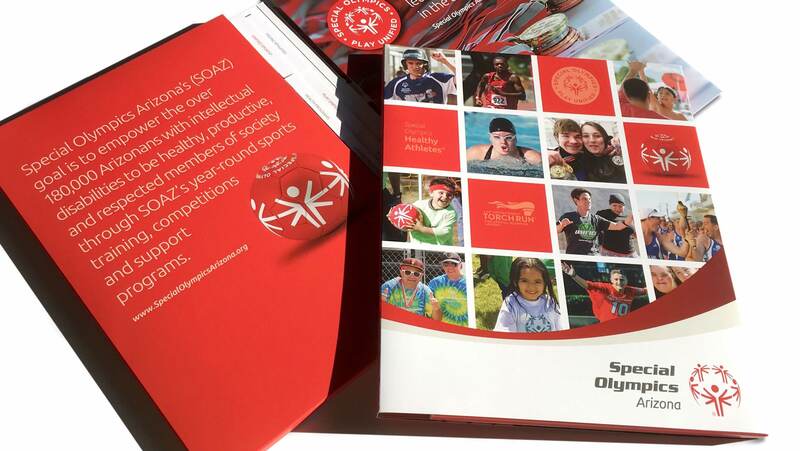 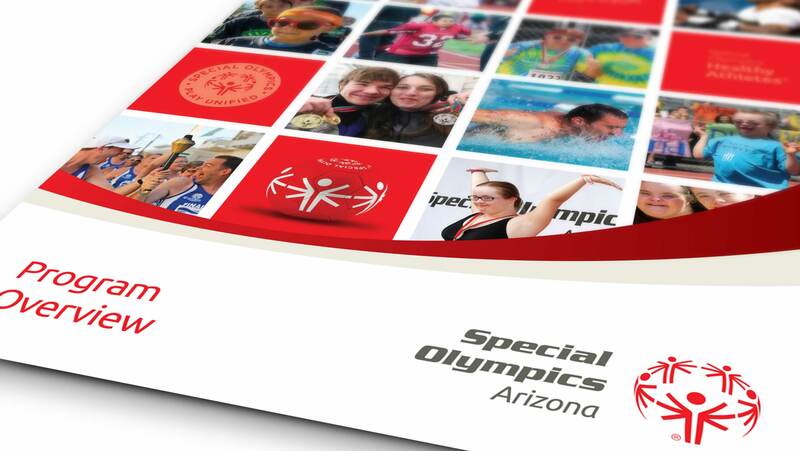 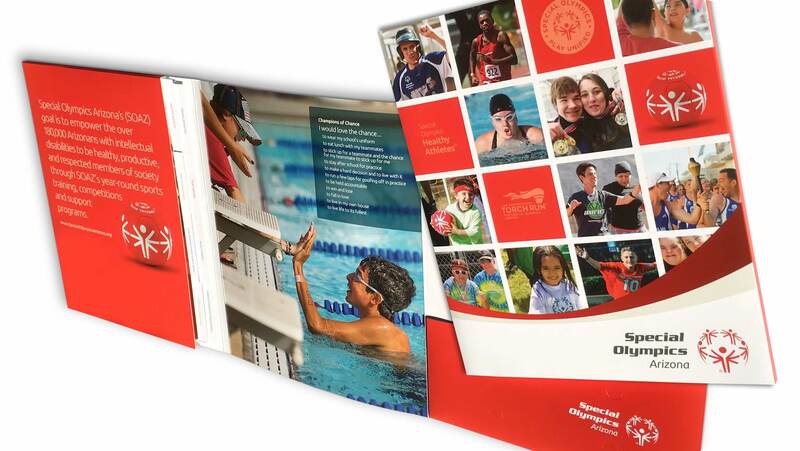 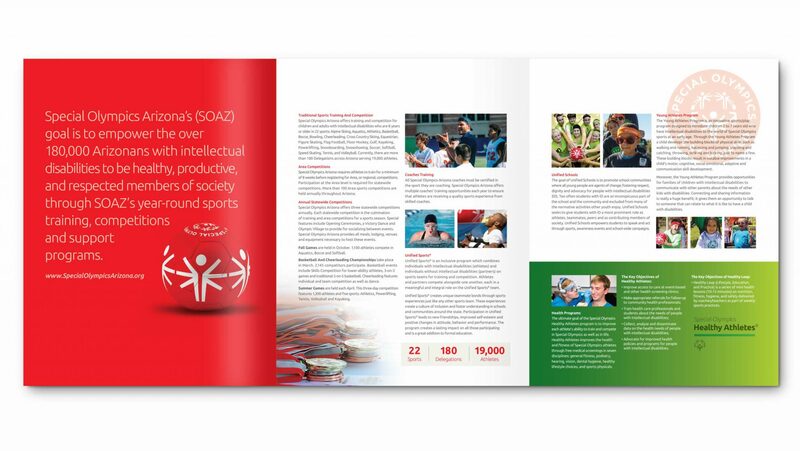 This introductory brochure was used to generate awareness and gave an overview of the sports training programs offered in Arizona for Special Olympics athletes. 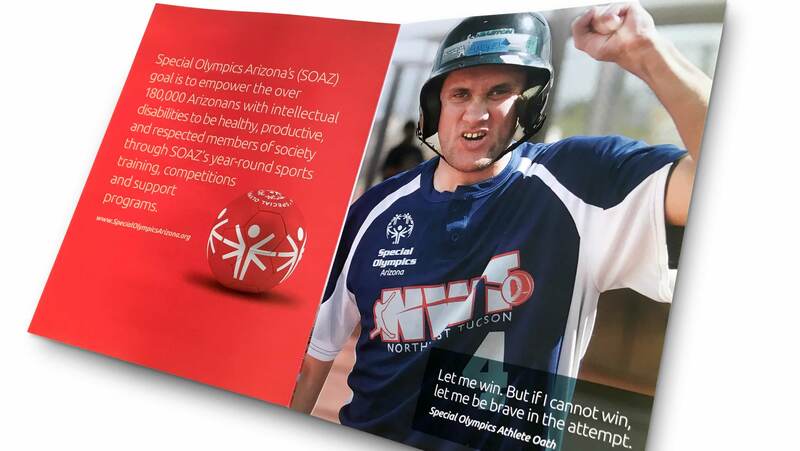 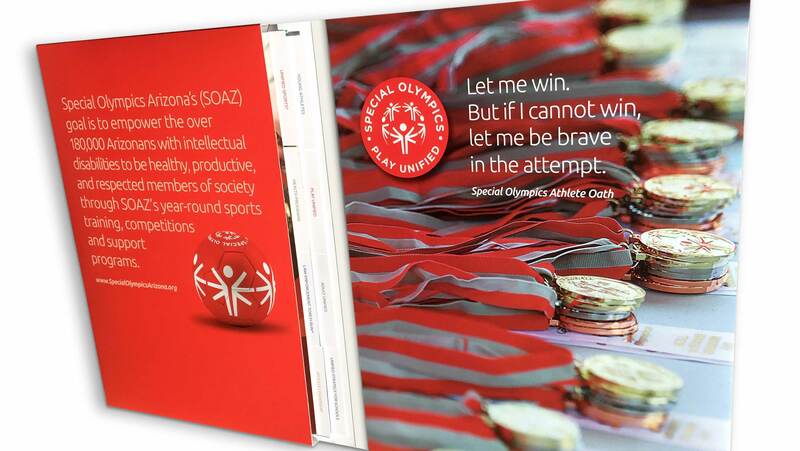 A bold, memorable cover design for print collateral conveyed different sports programs offered by SOAZ. 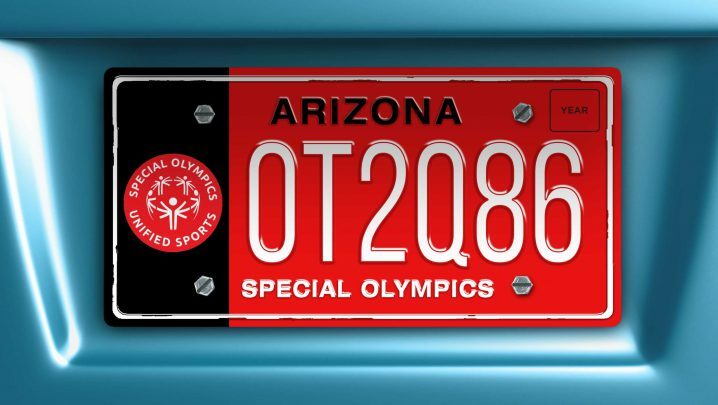 A specialty license plate design promoted the Unified Sports program in Arizona. 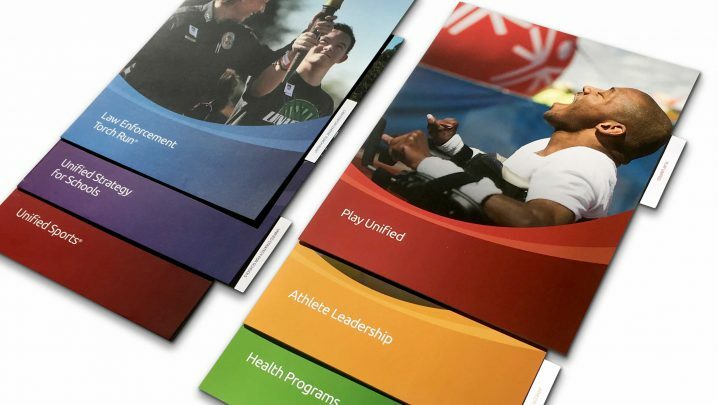 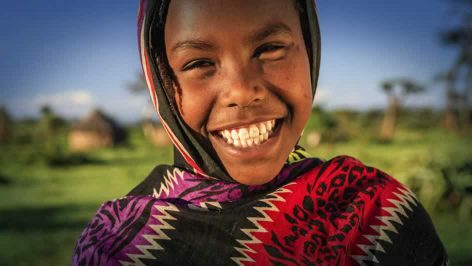 This comprehensive print collateral included a custom pocket folder designed to contain eight tabbed brochures that described the programs offered by SOAZ.